I have always been intrigued at the thought of having an orange blush and I didn’t know where to start until I tried Taj Mahal at a Nars counter over the summer. I instantly loved the warm glow it gave to my skin and I bought it immediately, however after purchasing it gathered dust for a few months until I recently started using it again. If you haven’t already heard of using an orange shade as a blush I am sure some of you may be a bit confused but it really is a good colour to use for creating a warm glow to your skin no matter your skin tone. Orange blushes also really compliment tanned, brown and dark skin tones very well. Taj Mahal is a burnt orange shade with shimmer in it. It is very pigmented so you need to be very light handed when using it especially if you are a fair to medium skin tone as you will end up looking very orange. To avoid this, lightly dip your brush into the blush and tap of any excess product and test it out on your hand first to see how much product yo have on your brush before applying it to your cheeks. 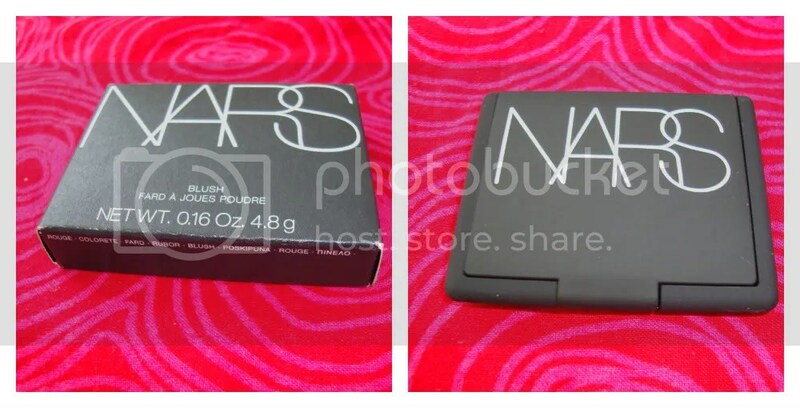 This is my first ever Nars purchase and I am really loving using this blush at the moment, I even sometimes mix it with one of my everyday staple blushes Raizin by MAC. First time I see an orange blush 🙂 It changes from the "baby pink" and "peachy pink" colours . Good buy ! @LipglossAndLeopardPrint The names of their products are great, very tempting. 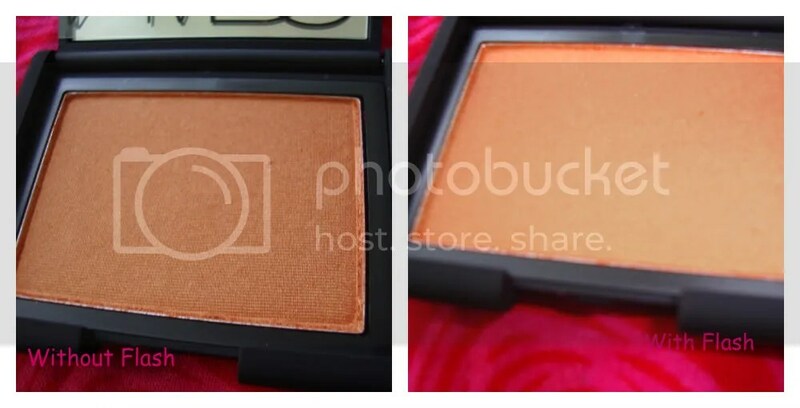 @Marilou You should look out for orange blushes, the right shade wil be great on. oh wow orange that v dearing…du have a pic with it on? I wudn't have thought to go for this so good to be a bit out there with diff shades. I wudn't have thought wud suit black skin but am curious….a HUGE NARS fan…have spent a bit too much time at the Selfridges and Space NK counters checkin out the latest glosses and creme eye shadows…lush!